Across the U.S., loving parents are protecting their toddlers with the HomeStar Safety™ Light Switch Guard. 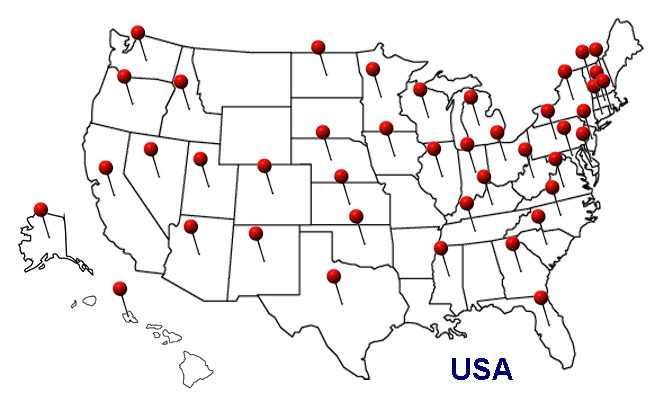 The map below shows each of the states (marked with a red pin ) that we have shipped a HomeStar Safety™ Light Switch Guard. Which state will be next to join the HomeStar Safety™ Family?